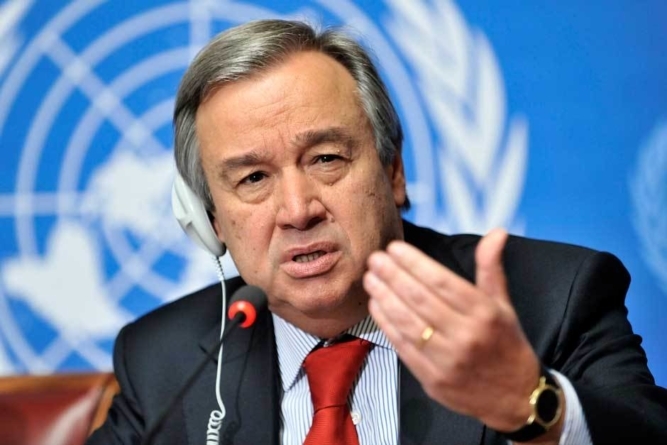 Ahead of upcoming elections, the UN has advised Nigerian politicians to avoid messages of hate, politics of acrimony, bitterness, and rancour to avoid undermining the peace and stability of Nigeria. Mr. Ibn Chambas spoke at a one-day national sensitisation workshop on Broadcast Media Coverage of the 2019 General Elections. Mr. Ibn Chambas, represented by Zebulon Takwa, Peace and Development Advisor, Resident Coordinator’s Office, emphasised the need for all Nigerian stakeholders to eschew any form of discourse that could ignite tension and violence.